Horror is the only genre named for its physical effect on you. The root of horror is horripilation, hairs standing on in response to cold, fear, or excitement. There is viscerality in horror, and we respond to that on a deep, primitive, emotional level. I tend to talk about horror fiction with theme-park metaphors. Roller coasters, tilt-a-whirls, dark rides. They’re all devices trying to provoke a gut response. Trying to tap into the emotions we suppress in polite society. William Hope Hodgson, an author of ghost stories who died in WWI, referenced “that delicious shiver” of a good scary story, where you feel like something is crawling up your spine. And I’d say that sensation is what most horror fans are seeking from the genre. Like a roller coaster, it’s a moment of feeling out of control, even though you’re in a tightly controlled situation. But there’s more to it than that. I like horror because I like monsters. And monsters help us explore the human condition through the mechanism of the inhuman. Horror is also about transgression. Breaking rules. Putting yourself in a monster or killer’s head. And it can be used to explore political or social themes in a way mundane literature cannot. Because it’s willing to take on the outsider’s perspective. So I said something on Twitter. I ranted to a few friends. And then I decided to put my money where my mouth is. 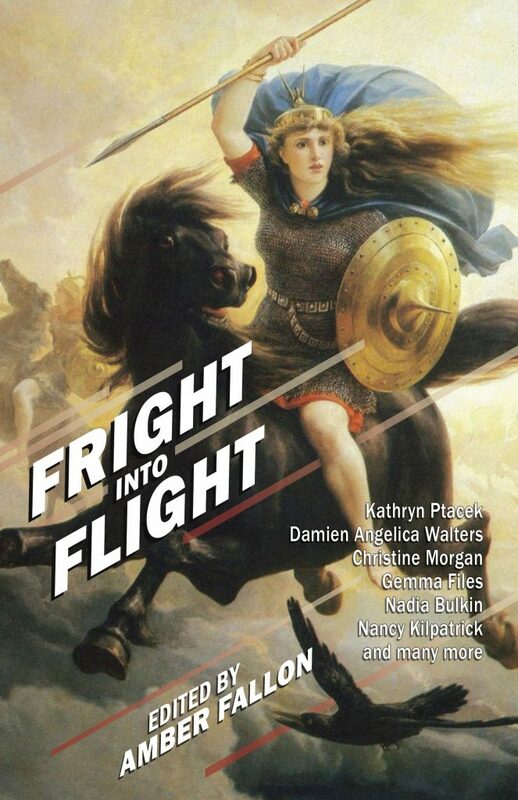 This fall, Word Horde will be publishing Fright Into Flight, the debut anthology from Amber Fallon. This is an anthology of horror stories by women themed around the idea of flight, and I think you’re going to enjoy the hell out of it. Amber is an extremely talented author, and I know she’s going to be a powerhouse editor. She’s picked a great lineup of stories so far, but we’re looking for a few more stories to fill in the gaps. As Amber says, “I want stories with wings and teeth, I want fear, I want heartbreak, I want depravity and darkness. I want to read things that will make me afraid to look up into the sky. The interpretation of the theme ‘flight’ is really up to you. You can go more traditional and give me stories of airports, airplanes, and demons on the wing or you could stretch it and offer tales of winged harpies, space crafts, flying beasts, angels, demons, or anything in between. The ideal story would be between 2,000 and 5,000 words in length.” If you’re a woman who has the right stuff, reprint or original, please drop Amber a line at amber[at]amberfallon[dot]net. This open call closes Monday, May 14, 2018, so move with the speed of Nike if you want your story to be considered. 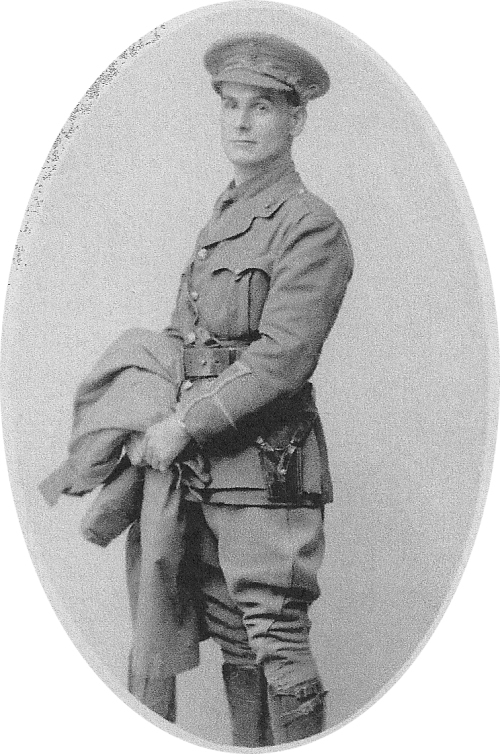 Today marks the centenary of the death of author William Hope Hodgson, killed in action by a German artillery shell at the Fourth Battle of Ypres. What follows is the introduction I wrote to The Dream of X and Other Fantastic Visions, part of a five-volume collection of Hodgson’s fiction. A paperback of said volume is forthcoming later this year. This fifth and final volume of the collected fiction of William Hope Hodgson is best if not, perhaps, considered as a mere 9¼ by 6¼ by 1½ blue and silver brick to fill in space on a shelf; nor should it be considered the ragged leftovers of the first four courses. Instead, I’d argue that we’ve saved the best for last; this is dessert, a sweet sampling of Hodgson’s best—and strangest—work, a literary crème brûlée to savor and enjoy. We begin this volume of Hodgson’s fantastic visions with the evocative and heart-wrenching parable “The Valley of Lost Children,” which originally appeared in Cornhill in February 1906. Sentimental, certainly, but “The Valley of Lost Children” does not shirk from the harsh realities of its day in its depiction of a fantastic realm beyond death. This is followed by the Swiftian conceits of “Date 1965: Modern Warfare,” which imagines the battles of the future to be fought by knife-wielding butchers, with the flesh of the fallen quite literally going to feed the victors. Originally appearing in the December 24, 1908 issue of New Age, it presents a wry and winking examination of the soldier’s lot in life. “My House Shall Be Called the House of Prayer” (Cornhill, May 1911) and “Judge Barclay’s Wife,” (London Magazine, July 1912) might be excused as Hodgson’s most devout explorations of Christian mercy. But to do so would be to ignore his gift for dialogue, and the intricate way in which he strives to capture the patterns of his protagonists’ speech. The gender-bending “The Getting Even of Tommy Dodd,” which was later published as “The Apprentices’ Mutiny” in Sea Stories, originally appeared in The Red Magazine, August 15, 1912. While this is a story that can be read for its entertainment value alone, the success that young Tommy Dodd finds in posing as his pretty “cousin,” Jenny (“By George, youngster, you make a pretty girl!”), begs any number of questions about the shipboard world that Hodgson, a sailor and bodybuilder, spent much of his life in and out of. The next batch of adventure yarns all appeared in The Red Magazine, a common venue for Hodgson’s stories, including the D.C.O. Cargunka and Captain Jat tales. “How the Honourable Billy Darrell Raised the Wind” appeared in The Red Magazine, March 15, 1913. “The Getting Even of ‘Parson’ Guyles” appeared in the November 1914 issue. “The Friendship of Monsieur Jeynois” originally appeared in The Red Magazine, August 1, 1915. “The Inn of the Black Crow” originally appeared in The Red Magazine, October 1, 1915. “What Happened in the Thunderbolt” originally appeared in The Red Magazine, January 15, 1916. “How Sir Jerrold Treyn Dealt with the Dutch in Caunston Cove” originally appeared in The Red Magazine, May 1, 1916. “Jem Binney and the Safe at Lockwood Hall” originally appeared in The Red Magazine, October 16, 1916. “Diamond Cut Diamond with a Vengeance” originally appeared in The Red Magazine, January 1, 1918. The explosive “Eloi, Eloi, Lama Sabachthani” originally appeared in Nash’s Illustrated Weekly, September 20, 1919. “The Room of Fear,” much like “The Valley of Lost Children” and “Sea Horses,” deals with a child’s fate, as a young mother and her plucky son confront the dull thunder of childhood fears which may, of course, be more substantial than either one imagine. Suspected to be an early story, “The Room of Fear” was unpublished during Hodgson’s lifetime. Another early and unpublished story is “The Promise,” a supernatural tale of a sibling’s love and the miraculous promise of resurrection. The novel fragment “Captain Dang” imports its title character from “The Sharks of the St. Elmo,” which appears in volume three of this series, but seems otherwise unconnected to it. Still, with lines like “There’s poetry in canvas, laddie, when the wind gets into it,” “Captain Dang” shows that even Hodgson’s cast-offs hold an evocative power that ranks among fiction’s best. “Captain Dan Danblasten,” Hodgson’s tale of a lusty pirate’s retirement and the strange will he leaves to a childhood sweetheart and her seven daughters, appeared in the May 1918 issue of The Red Magazine, published the same week as The Times ran Hodgson’s obituary (April 19, 1918 is believed to be the date Hodgson was killed by a German shell). In his introduction to the first volume of this series, Night Shade Books’ Editor-in-Chief Jeremy Lassen makes the assertion “it goes without saying that William Hope Hodgson was one of the great fantasists of the 20th century.” Regardless, Night Shade spent the next four volumes proving that point. Now, as we arrive at the final volume of the series, we believe we have fulfilled our goal, that in presenting our definitive edition of the collected fiction of William Hope Hodgson, we have ensured that Hodgson will be considered by the next generation of scholars, editors, publishers, authors, and readers. Considered, not just against the works of literary peers, from H. G. Wells to Bram Stoker to Wilfred Owen, but against those writers whose own works benefit from and build upon Hodgson’s masterful imagination, from Lovecraft and Clark Ashton Smith to Jack Vance, Gene Wolfe, Greg Bear, and China Miéville. Driving home Monday morning, David and I began to hear news stories coming from Sonoma County. An unprecedented number of wildfires combined with high winds and dry conditions created a series of disasters ranging from Santa Rosa to Napa to Petaluma. At current count, more than 1500 homes have been destroyed and at least eleven people have died because of these fires, and thousands are displaced, waiting for word on whether or not they have lost everything. We were lucky. Our homes, our neighborhoods were spared. But at points it seemed touch-and-go over our ten-hour journey, and we worried over friends and loved ones. Others weren’t lucky. Because I was traveling with David, I was witness to just how devastating these fires were to his colleagues in the Sonoma County theater and newspaper communities. Venues have been destroyed, homes have been gutted, people have been injured. So many people have lost so much. So many lives have been disrupted by this disaster. But at the same time, so many people are rising to the occasion. Taking in the displaced, collecting food and blankets for local shelters, helping out. In the worst of times, we can see the best in people, and that is what defines community. 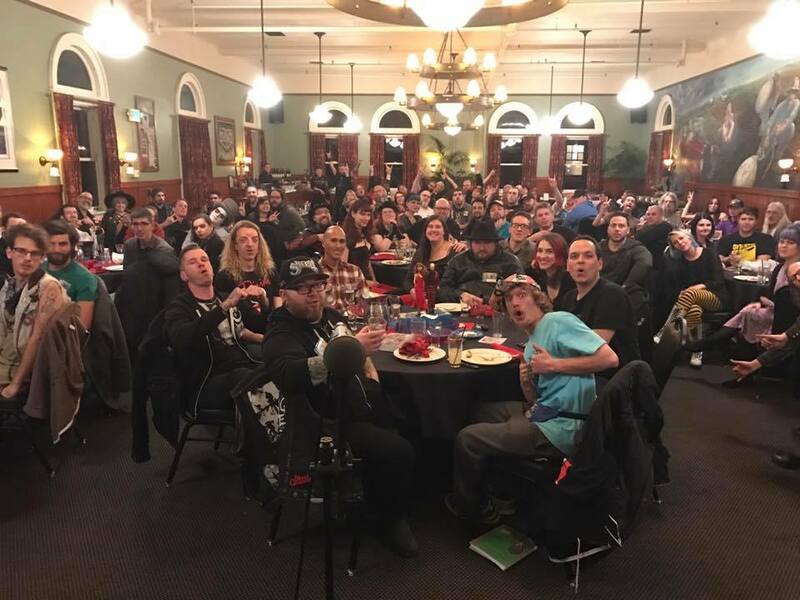 If you’ve read this far, I urge you to keep that spirit of community alive in your own lives. I urge you to rise to the occasion. Please make a donation to one of the organizations I’m linking to below. Or make a donation to your local food bank. Or your local blood bank. Help others wherever you can. Make the world a better place. And thanks! It’s what we do as a species. It’s what sets us apart. Bedtime stories, faerie tales, cautionary stories (what’s in the woods? ), erotica, religious parables, jokes! Stories are as much a part of culture as food. They sustain us, they keep us alive. We are all stories. Some have only been read so far. Others are much further along. We are a community: The Bizarro Fiction Community. An incredible diverse community of stories. Bound together in this book called Bizarro Fiction. Stories bound together form a collection. And that’s what we are recognizing here tonight, with this award. 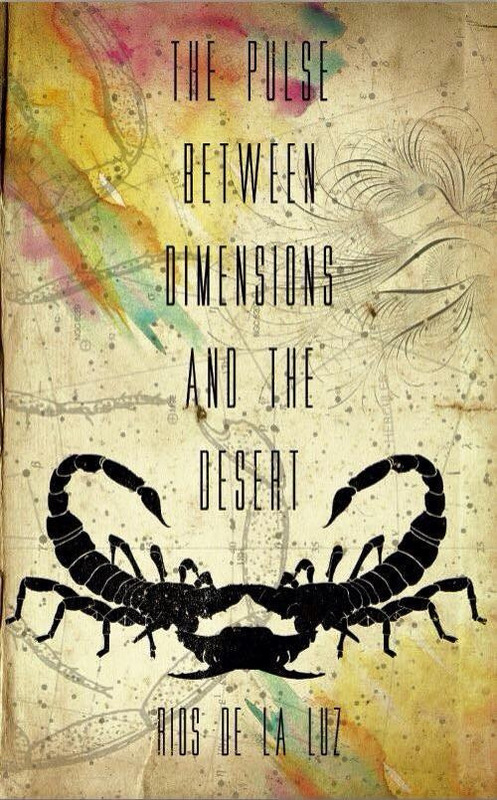 Stories of love and strangeness, terror and titillation, rage and respite. Bizarro stories by authors who make us laugh and cry and more. I had a tough time voting. I loved all these collections. Do yourself a favor and pick up a copy. Or five, and get them all. Actual numbers tend to be higher, but since Bookscan is the rubric by which publishers and bookstores tend to measure things, we’ll stick with these approximations. What do you see? On the surface, I see what’s commonly known as the Retail Death Spiral. Bookstores are conservative. They don’t like taking risks. So they look at what the previous title sold and and order a smaller percentage of the next. So sales numbers get smaller and smaller and smaller. But I also see a failure on Hachette’s part to market The Last American Vampire as a sequel (which it is) to Abraham Lincoln, Vampire Hunter. A shame, since they otherwise packaged the book well. Though I’ll admit, I skipped it, and I think that’s also part of the problem: SGS’s literary work is viewed as a gimmick, his mashups sell, more original work, less so. Which brings us to the manuscript SGS turned in to Hachette, which they rejected, and are now suing him over. Reportedly, SGS turned in something “not original to Smith, but instead […] in large part an appropriation of a 120-year-old public-domain work.” Honestly, they should have expected that. After all, he’s trying for a hit, and that’s what has been hit product so far. I’m guessing SGS turned in a trunk novel, something he put together a few years ago with Quirk in mind. Looking at books published in the 1890s, I can only speculate: The Red Badge of Courage with Werewolves? The Island of Doctor Moreau with Yetis? The Turn of the Screw with Swamp Monsters? Actually, if it’s the last one, Seth, call me. I’d love to have it at Word Horde. For Scott R Jones and, indirectly, S. T. Joshi, on the 126th anniversary of H. P. Lovecraft’s birth. And just to mention, the ebook of my latest Lovecraft-inspired anthology, Cthulhu Fhtagn!, is currently just $2.99 for Kindle, Kobo, and Nook. Here’s a link.